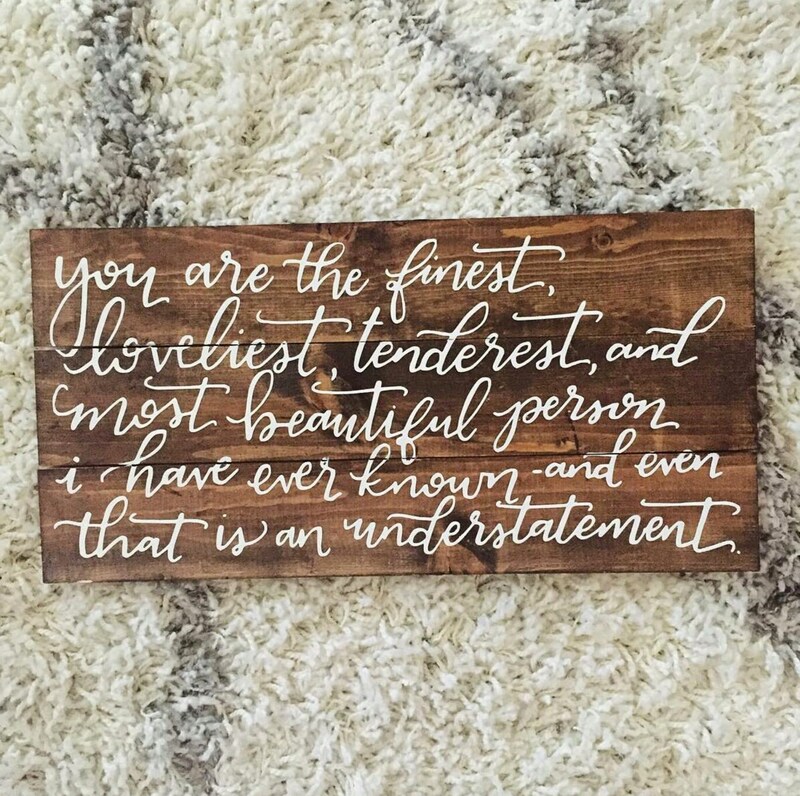 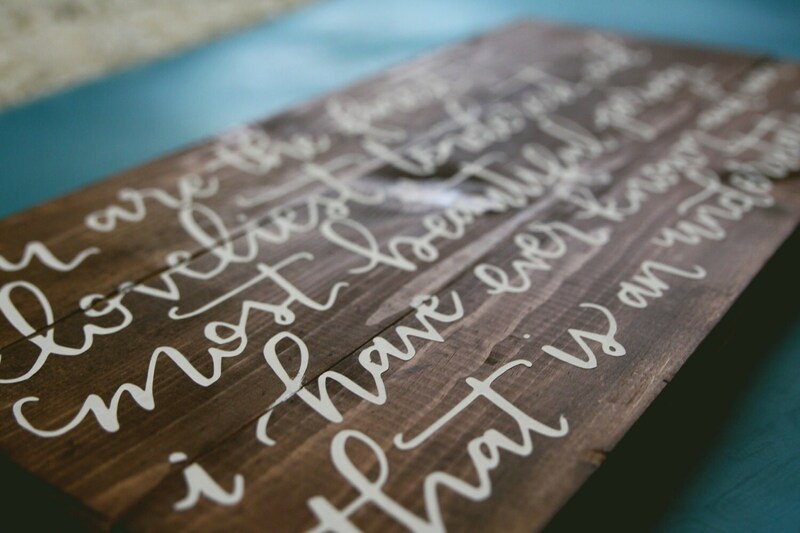 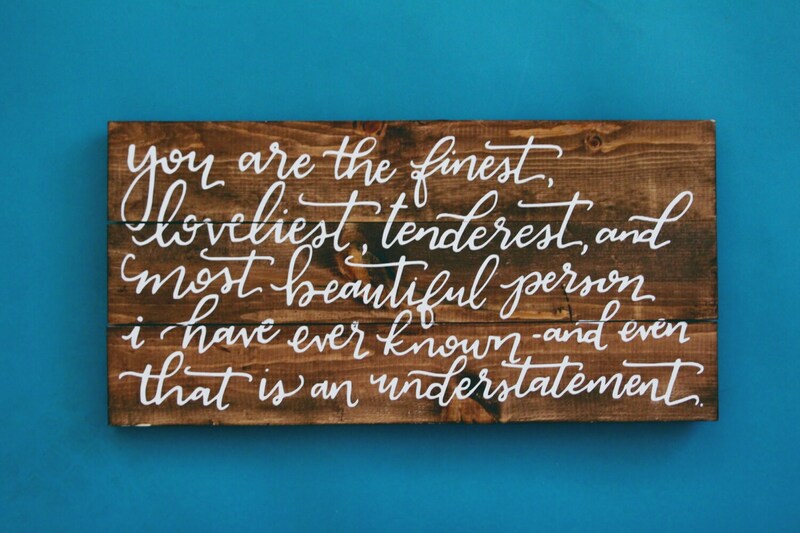 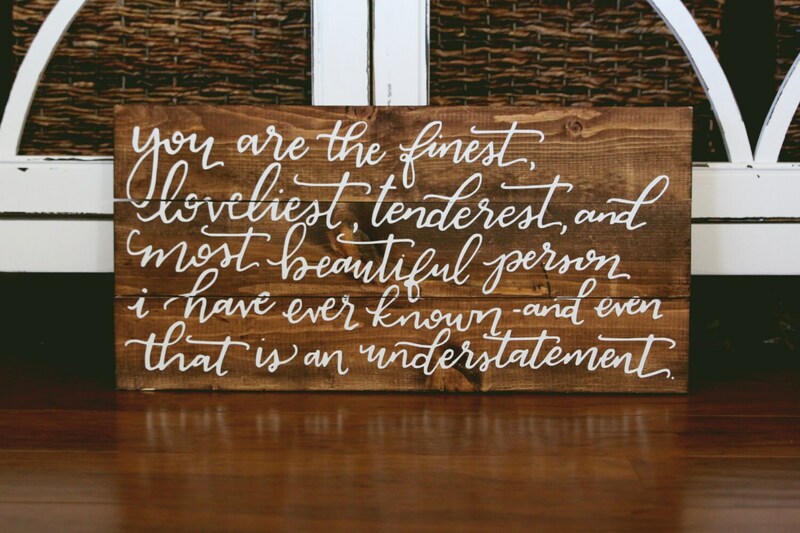 Featured is our You are the Finest, Loveliest, Tenderest, and Most Beautiful Person I Have Ever Known sign with lettering done by hand. 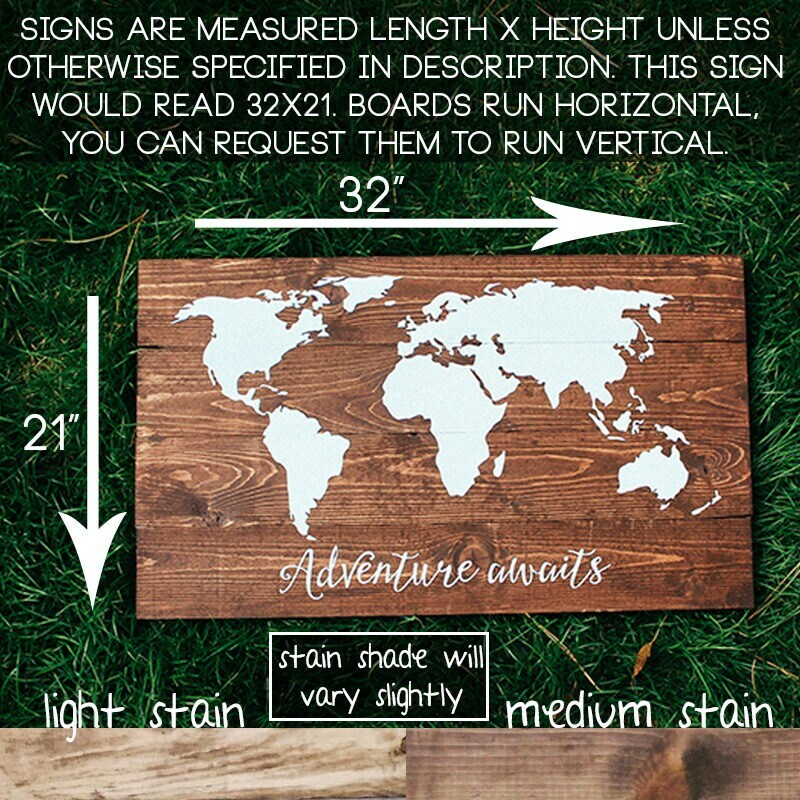 Sign in photos is sized 11x14 and represents our medium stain with white lettering. 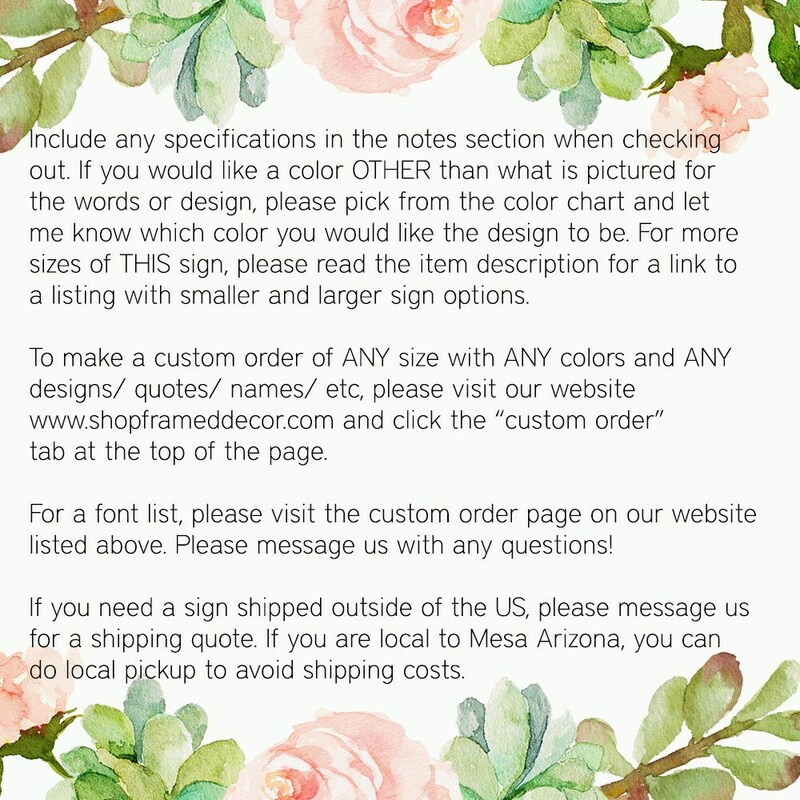 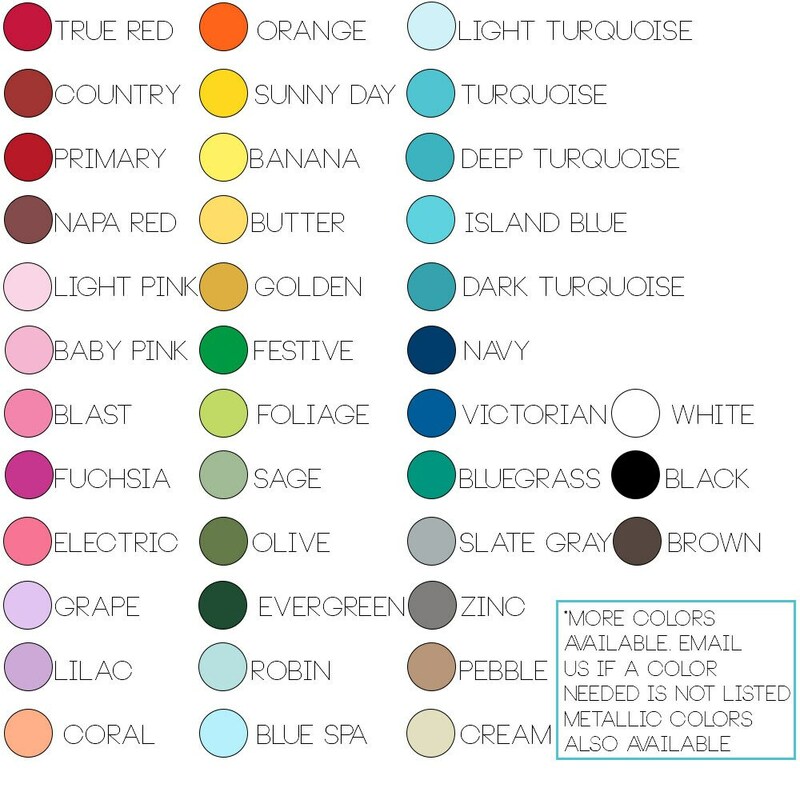 Your lettering will be white unless otherwise requested.